River Front Investment property for sale in Eureka Springs, Arkansas. 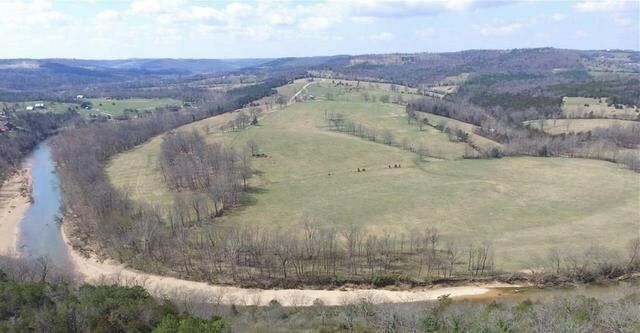 110 acres located in Northwest Arkansas just minutes from downtown Eureka Springs. Property is on the Pristine Kings River which is one of America cleanest rivers. The Kings River is a Fisherman Haven with 18 species of fish, including the anglers delight; Small mouth bass Property has been subdivided into 18 estate sized tracts of various sizes starting at 4 acres. Kings River Landing has approx 1/2 mile of Kings River frontage and/or steps from the water. Lots have been surveyed and staked, entrance built , Main drive - River Run Road has been built to county specs. The Subdivision is set up and ready for the savvy investor wanting a place to build spec homes or a personal dream home on live free flowing water and watch their investment grow in Land- A safe solid investment- They are not making any more of it. 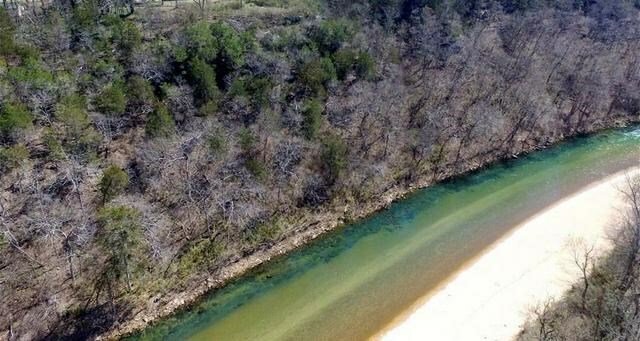 Imagine your new lifestyle of Canoeing, Kayaking with family and friends in the clean crystal clear, cool waters of the Kings River as bald eagles soar.